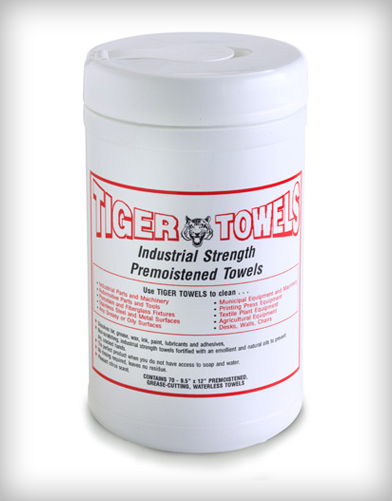 High-powered, multi-purpose wipes. One side is textured for scratch-free scrubbing and the other side is smooth and absorbent for rubbing and removing soils. 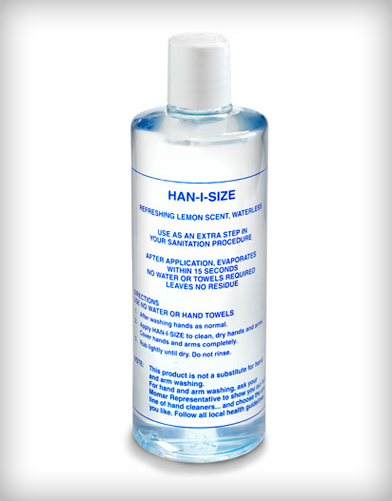 Citrus-based formula removes tar, grease, wax, ink, paint, lubricants, adhesives, and oil. 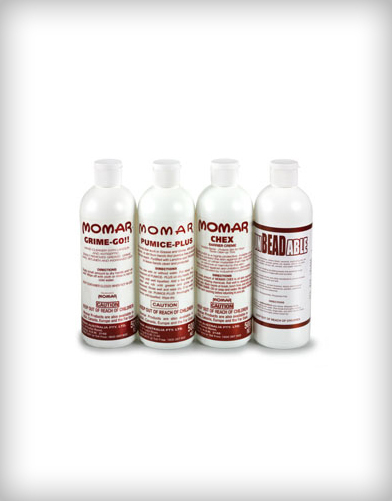 Use on all water-safe surfaces including stainless steel, fiberglass, porcelain, aluminum, chrome, and wood.